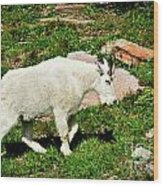 There are no comments for Mountain Goat. Click here to post the first comment. 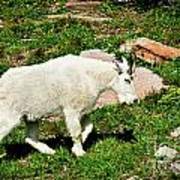 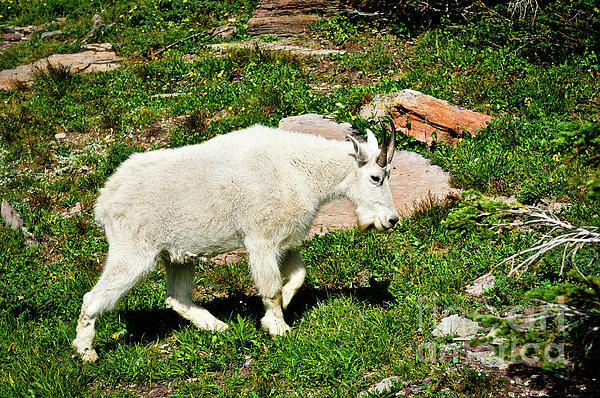 A mountain goat on a morning stroll in Logan Pass, Glacier National Park.